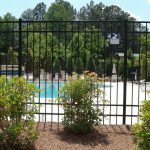 Fortified Fence provides all types of residential fencing to include wood fence, decorative metal, chain link and PVC. 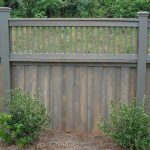 We partner with suppliers to provide our customers with products that offer an exceptional level of quality while meeting the specific needs of each site. 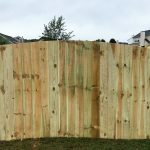 We understand that when we leave a customer truly happy with their fence purchase we create fans of our company and are absolutely committed to accomplishing that goal with every customer. 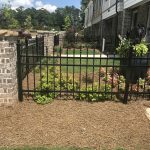 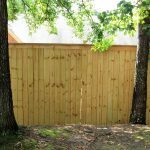 Fortified Fence serves the construction industry throughout the southeast area including all of Georgia, Alabama, Tennessee, North & South Carolina. 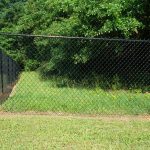 We provide all types of Permanent fence as well as Access Control security equipment. 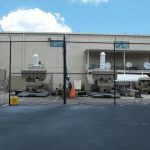 We service both large and small projects with equal intent of providing competitive pricing and a level of quality that enables our commercial customers to deliver exceptional projects to their property owners. 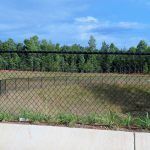 With highly experienced teams of Estimators, Project Managers and Field Personnel, Fortified Fence ensures clear communication, awareness of site safety requirements, and a determination to install our scope of work exactly as specified and on time in every case.